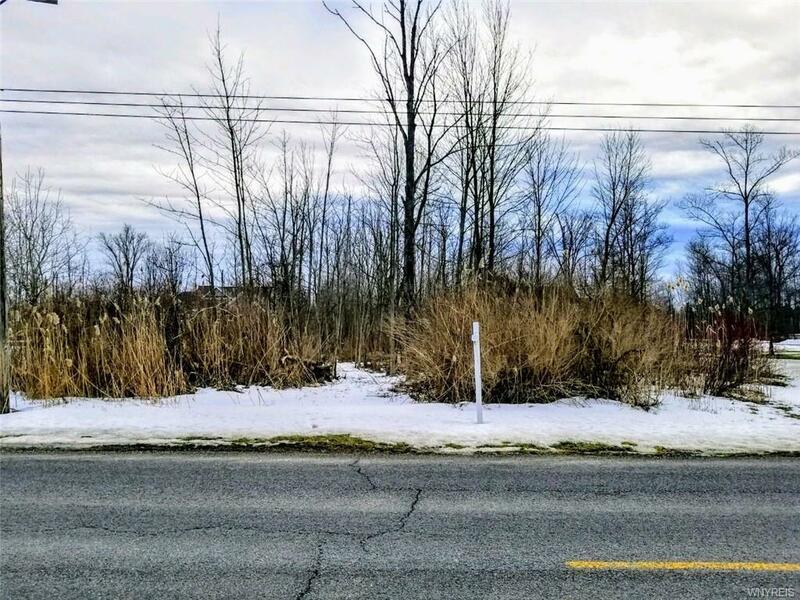 THIS ONE ACRE LOT IS EASILY ABLE FOR DEPTH EXTENSION! BACKED UP TO WOODS AND ACCESSIBLE TO HORSE TRAILS . VACANT LOT IS East OF 281 WESTWOOD ROAD. SIGN ON LOT.